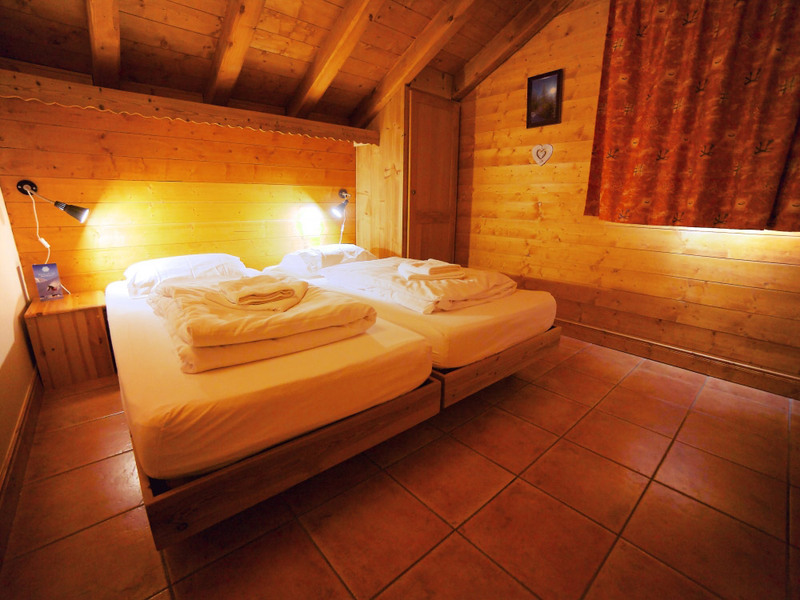 The beautiful and comfortable chalet In De Wolken was built in 2001 at the most attractive side of Les Menuires, called Reberty Village. 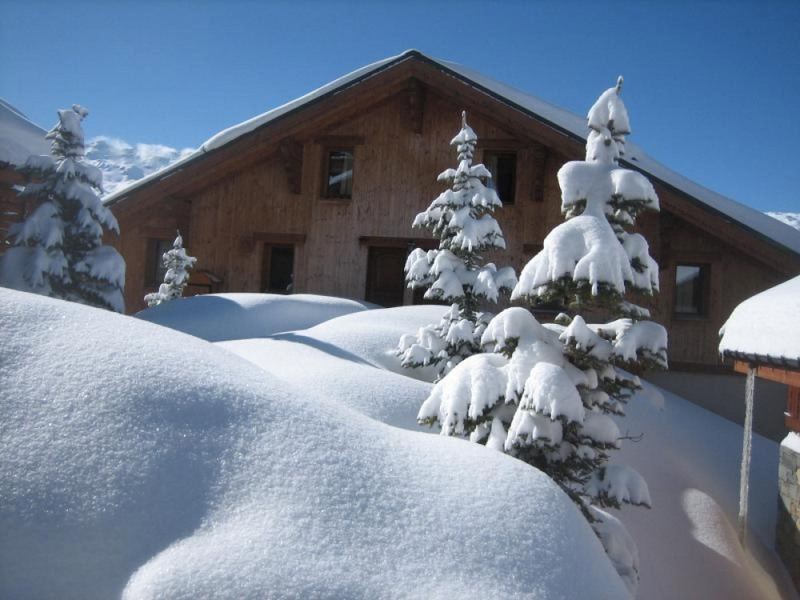 You can directly step out of your chalet and put on your skis and hit the ski slopes. 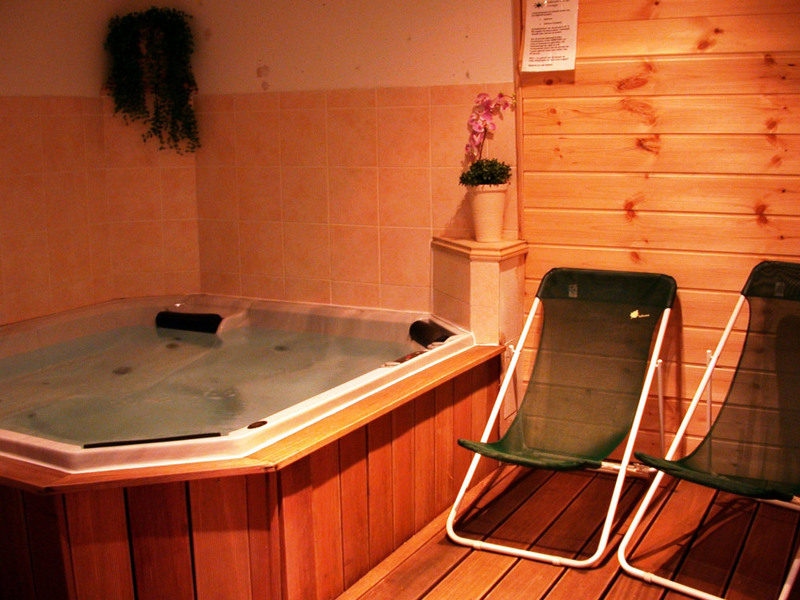 This is a chalet for the people who love luxury and comfort. 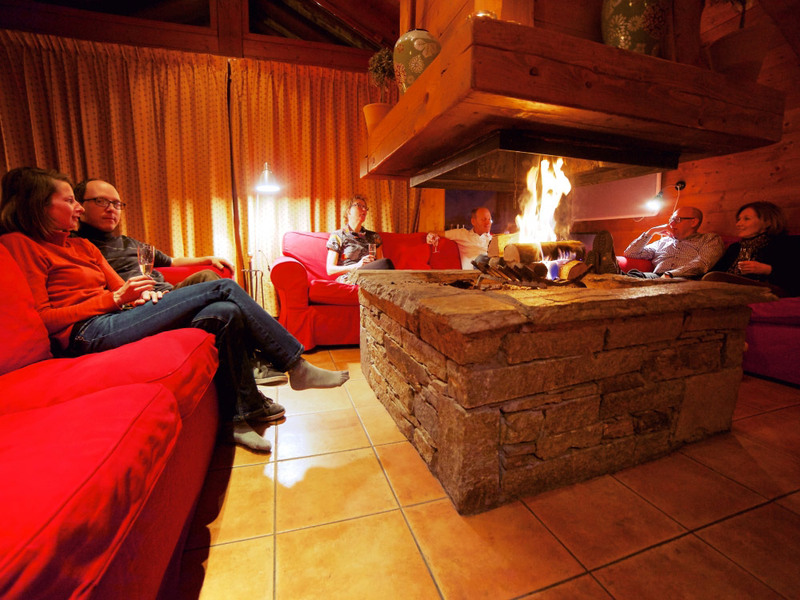 You can enjoy the fireplace in the middle of the livingroom or the sauna and jacuzzi at the bottom of the chalet. 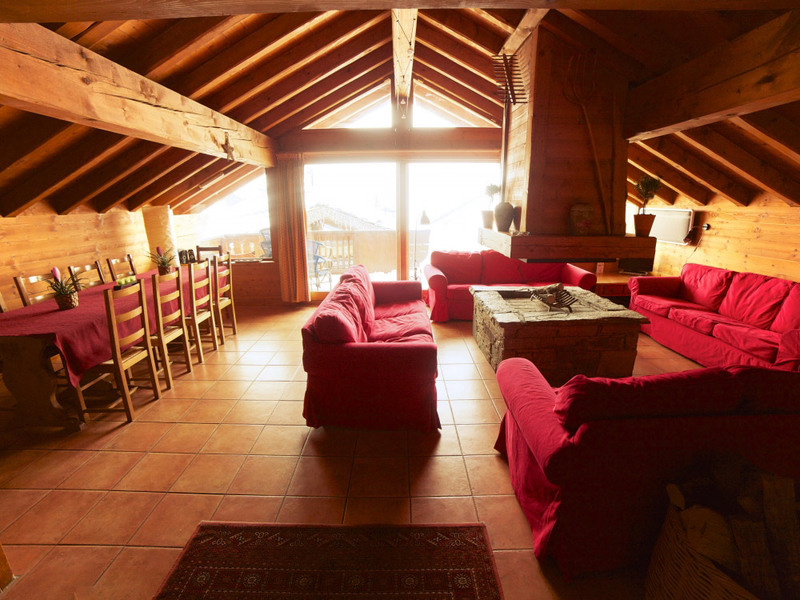 Next to the chalet is a terrace to enjoy your lunch and a blue ski run to the Les Bruyeres gondola. 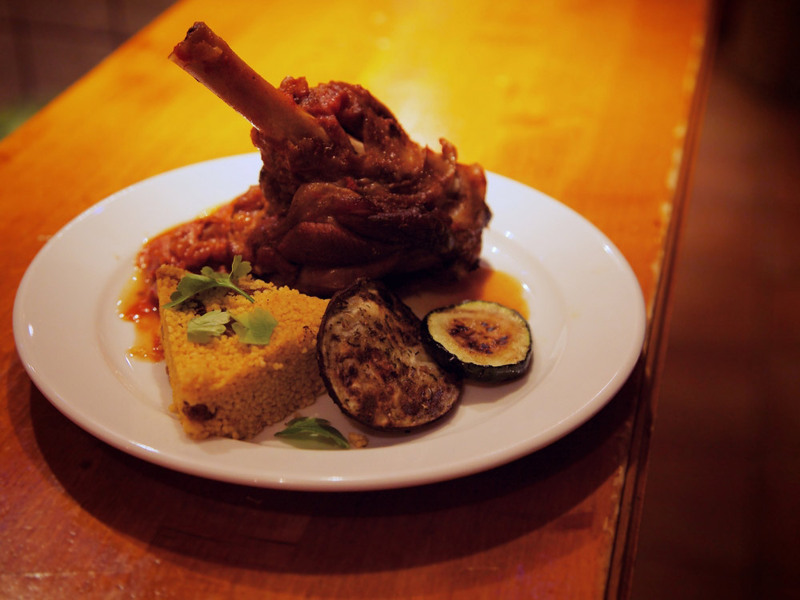 From there, the Les Trois Vallee area opens his doors for you! 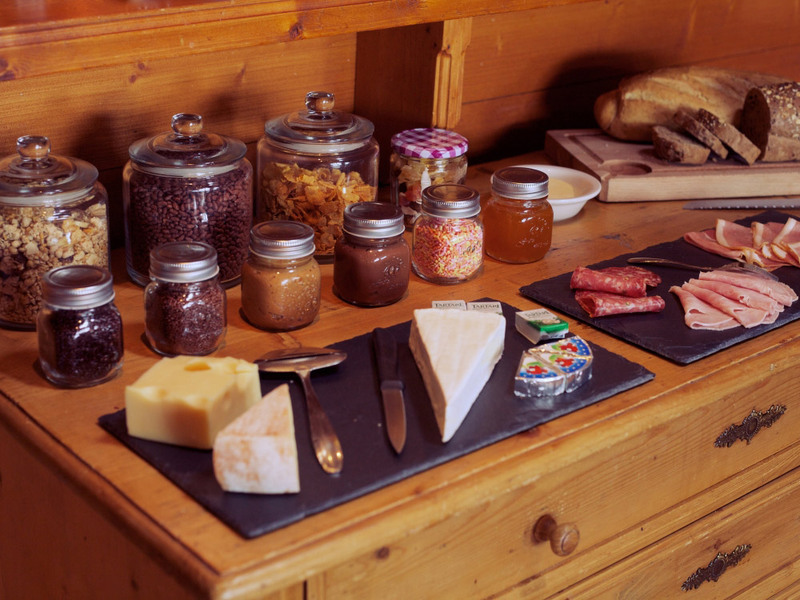 Les Menuires is due to its central location in the Les Trois Vallees, the perfect base to explore the complete ski erea. Les Menuires has an older and a new part. Preyerand-La Croisette is the old town with mostly high-rise buildings. The newer sections, Reberty and Les Bruyères, are actually village unto itself, entirely built in chalet style with a lot of wood and stone. In Both parts you can find many shops, restaurants and bars. Les trois Vallees is one of the largest skiing areas in the world. Approximately 600 km of ski runs, many off-piste opportunities and some great fun parks for snowboarders. 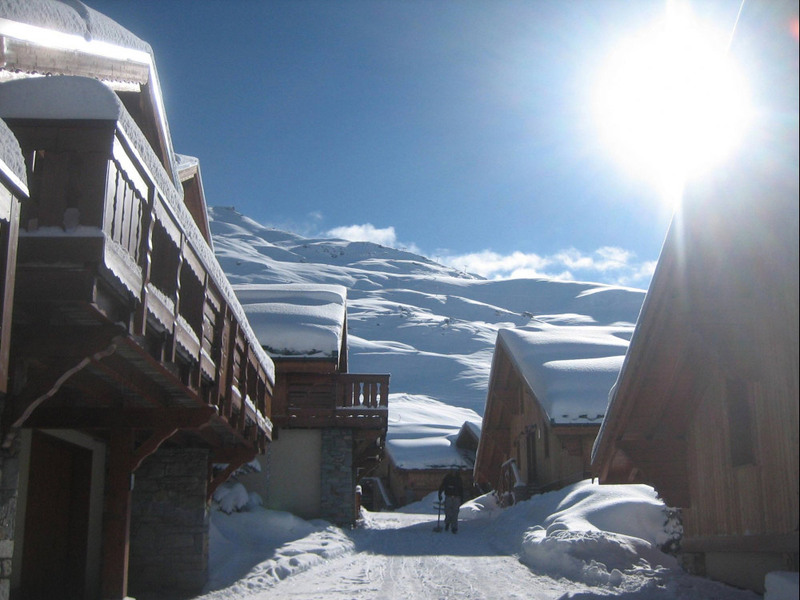 The ski area reaches up to 3200 meters and guarantees enough snow all through the season. The ski area is open until end of April. Characteristic of Les Trois Vallées is the good and effective infrastructure. The lifts are fast and comfortable. A beginning skier can enjoy the quiet and friendly slopes towards St Martin de Belleville.